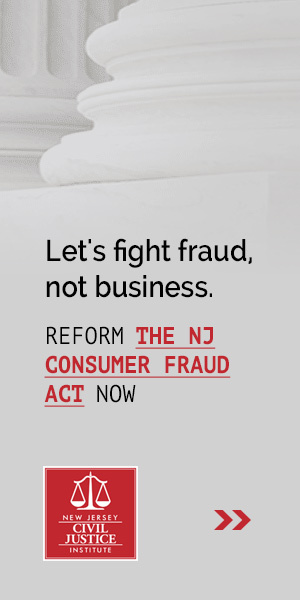 The New Jersey Court System has over 40 committees that help it develop and implement new policies through the court’s rulemaking process. Right now, the court is looking for volunteers to serve on seven committees for the 2018-2020 term. These committees strive to be as inclusive and collaborative as possible, but in the grand scheme of things, the people who are going to have a say in what the court’s committees do, are the people that volunteer to serve on them. NJCJI strongly encourages our members and supporters to apply for appointment to any committee they are interested in serving on.